Welcome to the Iverson Auto Group! 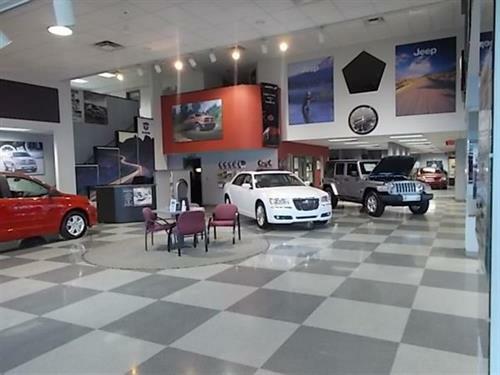 Iverson Auto: South Dakota’s premiere new and used Ford, Chrysler, Dodge, Jeep and Ram dealerships have provided customers around the United States unparalleled sales and service for nearly 70 years. 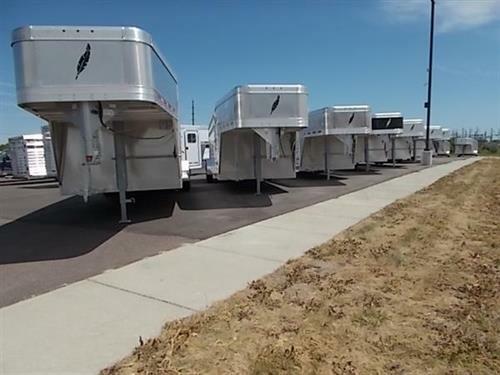 Whether pre-owned or new, our highly experienced staff delivers superior customer service to anyone searching for the perfect vehicle, trailer or auto accessory to suit their lifestyle. Get approved! Our dedicated finance team works persistently to help each customer find the vehicle they deserve. Shop for your new vehicle the smart way by allowing our auto finance experts to find a financial package that fits your needs and budget. We know you have high expectations, allow us to demonstrate our commitment to excellence! Iverson Auto is determined to leave a positive impact on every customer through sharing our relaxed atmosphere with you! At Iverson Auto – we take care of our customers every step of the way. Exit 332 off of I-90, turn north on Hwy 37/Burr Street, continue North 1 1/4 mile, we are located at bottom of hill on right hand side!